SDSL Surf/Video session with Fulcrum Surf in Del Mar! Who: Level 1-5 ALL Surf levels welcome! We will have our surf session in Del Mar once again! We are very fortunate to have Dan Mori coaching us for this event. We will be video taping on land and if conditions permit, Dan will take photos in the water. Be sure to arrive early to introduce yourself. In the water it's best to stay near the coach to receive the most amount of feedback. We only have 1 1/2 hours of instruction and ask that you please consider the time constraint during question and answer time so this will allow more time for us in the water. 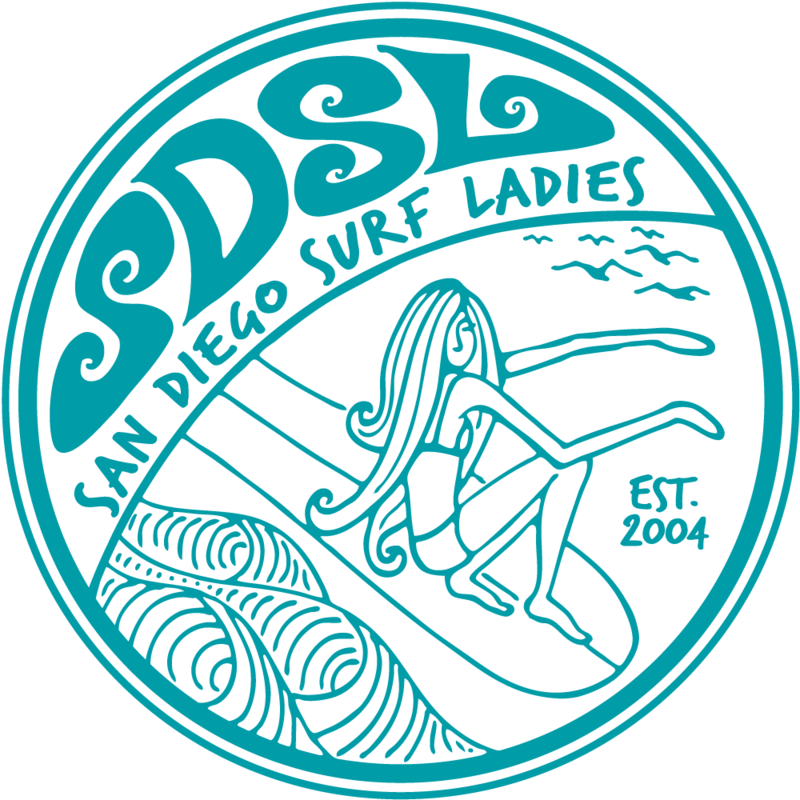 Please meet at the SDSL banner before 9:00 suited up and ready to paddle out.